By now, most of us have seen Sean Spicer’s and Jeff Sessions’ vague comments hinting at greater enforcement federal enforcement efforts against legalized marijuana. AG Sessions has yet to put forth any formal federal enforcement priorities that would replace the Obama-era Cole Memo priorities. Some believe that a strict constitutionalist, he’ll respect individual states rights. However, those who are familiar with Session’s enforcement philosophy believe he’ll be very focused on any interstate marijuana activities — including distribution between states and any marijuana coming going through US Customs. Of particular interest to the DOJ and DEA: diversion. “Now that cannabis is legal in so many states, I want to expand my business. Can we legally distribute it across state lines?” The short answer: No, not currently. “But what about between neighboring legal states like California and Nevada? Or between legalized countries and the US?” Again: no and no. It’s best defined as the movement of legal drugs for illicit purposes, such as the transporting of legal drugs to jurisdictions where those drugs are illegal. Purposefully or negligently allowing drugs to get into the hands of minors would also be considered diversion. Any diversion is illegal activity that violates the Controlled Substances Act. Diversion of marijuana is also one of the eight explicit Cole Memo enforcement priorities and there is little doubt that it will remain so throughout this administration. Diversion is a classic “black market” activity and is exactly the type that the Sessions’ DOJ will go after. In recent years, the federal government has, in fact, prosecuted the diversion of marijuana from legal states like Colorado to other states, even as far away as New York. In 2015, 32 people were indicted for using Colorado’s legal market as a cover for illegal diversion. 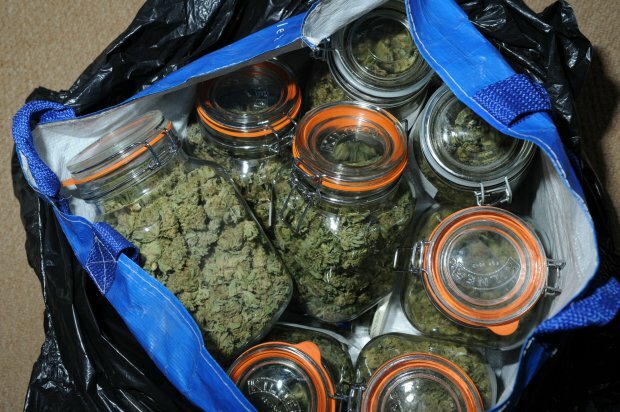 They were involved in a scheme grow unlicensed marijuana and then ship it out of state. They were charged with racketeering, felony cultivation & distribution, money laundering, tax evasion, attempt to influence a public servant, and conspiracy. And remember, this was in the Obama era. This is a clear case of bad actors operating under false pretenses, pretending they’re legal and putting other legal businesses at risk. In cases like these, the federal government is clear that it won’t tolerate those who try to use state medical and adult-use laws to hide in plain sight. Another reason the Feds are paying close attention to diversion? States are suing each other over it. In 2014, Oklahoma and Nebraska sued their neighbor, Colorado, alleging that marijuana from the Colorado was pouring into their states and bringing crime along with it. At the DOJ’s urging, the Supreme Court refused to hear the case. 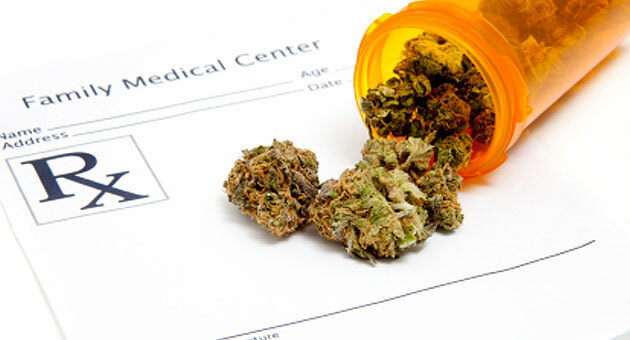 With more and more states legalizing medical and recreational use, this issue of diversion will only continue to grow. And should another dispute between states arise during the Trump administration, AG Sessions could urge the Supreme Court to hear it. How are states addressing the diversion problem? 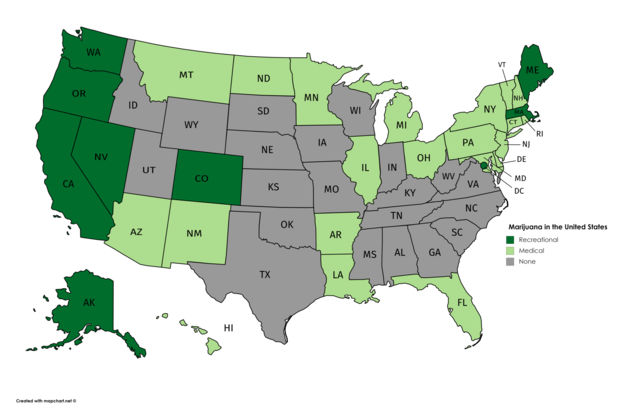 States require cannabis businesses to be licensed. 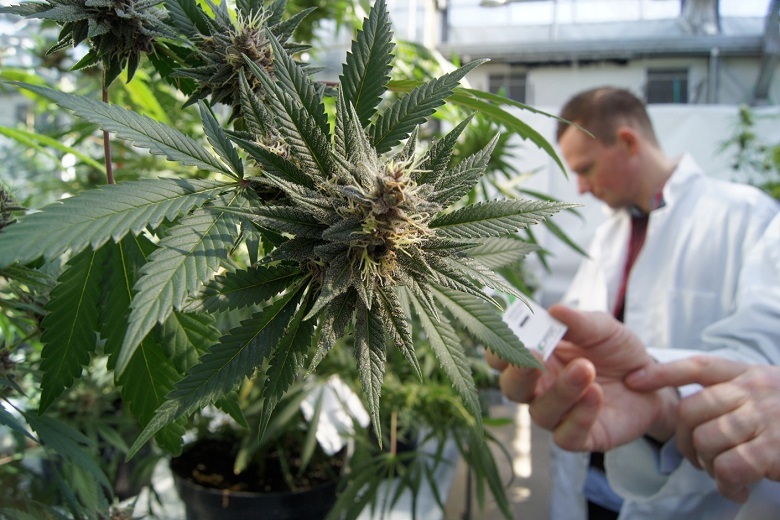 State policymakers have implemented tightly regulated production licensing to control the movement of marijuana and marijuana products within the state. 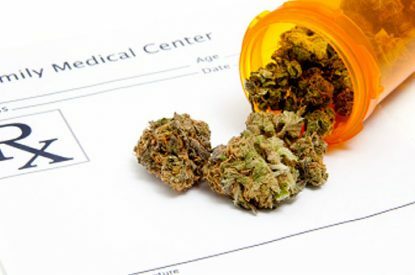 For example, California (under both AUMA and MCRSA) requires the entire supply chain for marijuana to obtain specific licenses depending on their commercial activities. Distributors must be licensed and will face high scrutiny from state authorities. Seed to Sale tracking is being used to track cannabis products throughout the supply chain — from cultivation, to testing and distribution, to final sale. It provides the ability for increased oversight by state regulators. If any marijuana products go missing, state regulators will be able to pinpoint which licensee is responsible. Aside from harsh criminal penalties, licensees found to have diverted marijuana — even negligently — will face license suspension or revocation and potential fines from state regulators. Should the laws change to allow legal states to share goods and services? Tell us what you think in the comments below.